This year we embarked on the 23rd annual West Country Property Exhibition, hosted by Seymours Estate Agents in partnership with Webbers Estate Agents. The exhibition has consistently proved year through year that the West Country still has the ‘wow factor’ when it comes to the lifestyle of the South, following its success at G Live on Saturday the 7th of May. 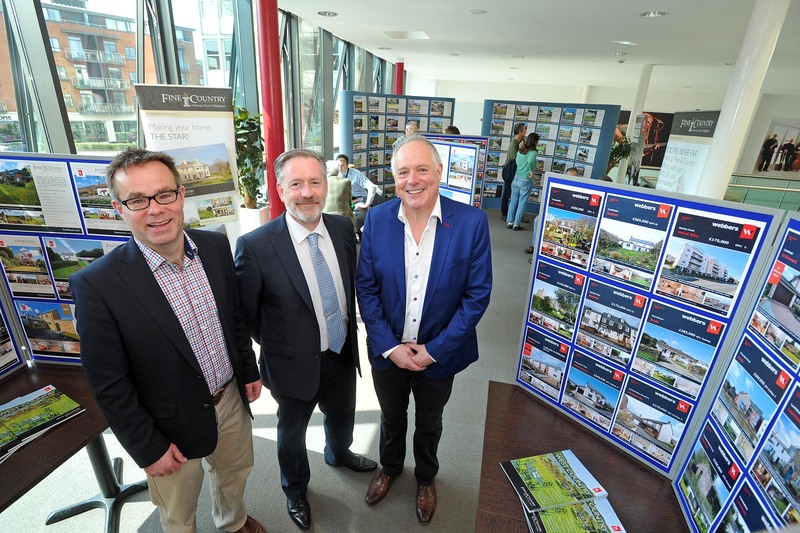 The event welcomed buyers from across Surrey and gave them the opportunity to browse a range of stunning properties from across Somerset, Devon and Cornwall. With such an impeccable standard of properties the South has to offer, including rural homes, inland village settings and ever-popular coastal homes, and with a large variant in property prices (£200,000 - £2m+) the West Country roadshow once again proved they had something for everyone. Napoleon Wilcox, Director of Webbers and Head of Webbers Fine & Country (Somerset, Devon, Cornwall, London) started the exhibitions back in 1994. The show may be over however Seymours is still taking enquiries. To find out what’s on the market in the West Country or to arrange a valuation contact your local Seymours office.